The Wheat Sculpture was erected as a Centenary of Federation Project and depicts the importance of wheat farming in the area. 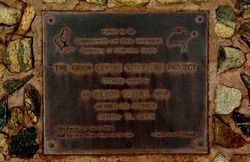 Mingenew is known as The Grain Centre. 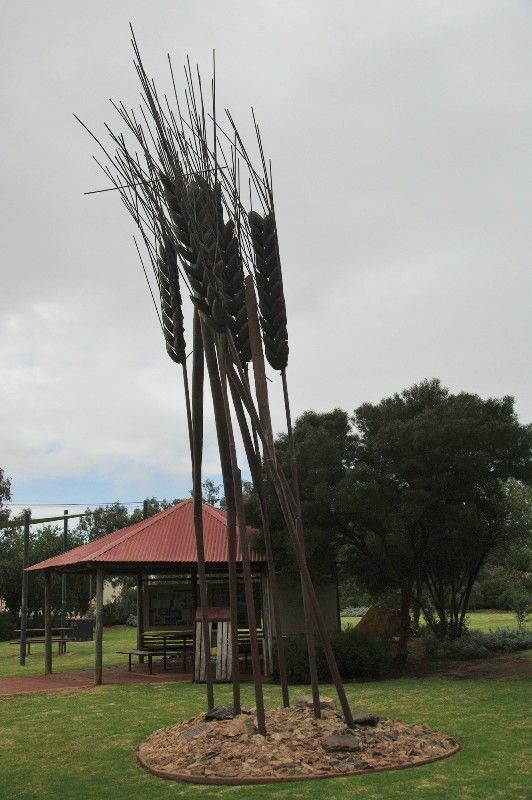 The Mingenew grain facility (CBH, Co-operative Bulk Handling) is recognised as the largest inland grower fed receival site facility in the Southern Hemisphere, with a holding capacity of 403,000 tons.